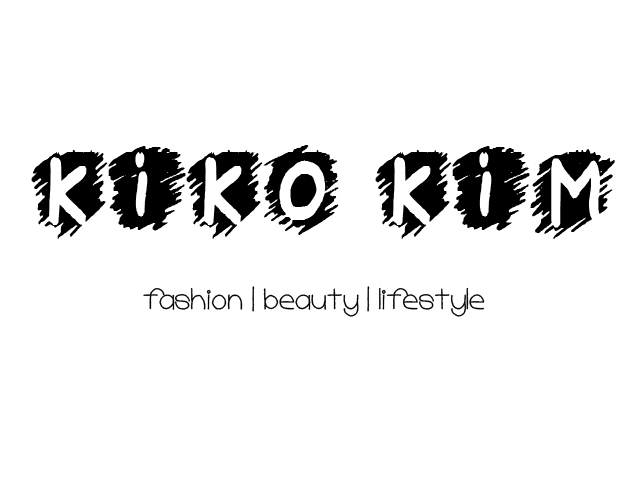 it's me, #kikobeautyseries is finally back. Revealing this #SOCOBOX that i received few days ago. joining #SociollaBloggerNetwork for long, finally got a chance to receive this happinnes right away. 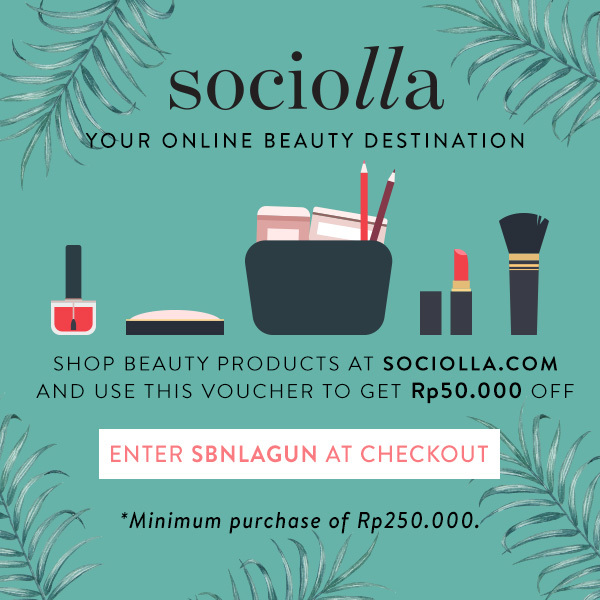 well, today, Sociolla and Beauty Journal #SOCO got collaborated with Brunbrun Paris, and me, become one of SBN Member who can reveal this box. and yeah voila~ this is what i got inside the package. 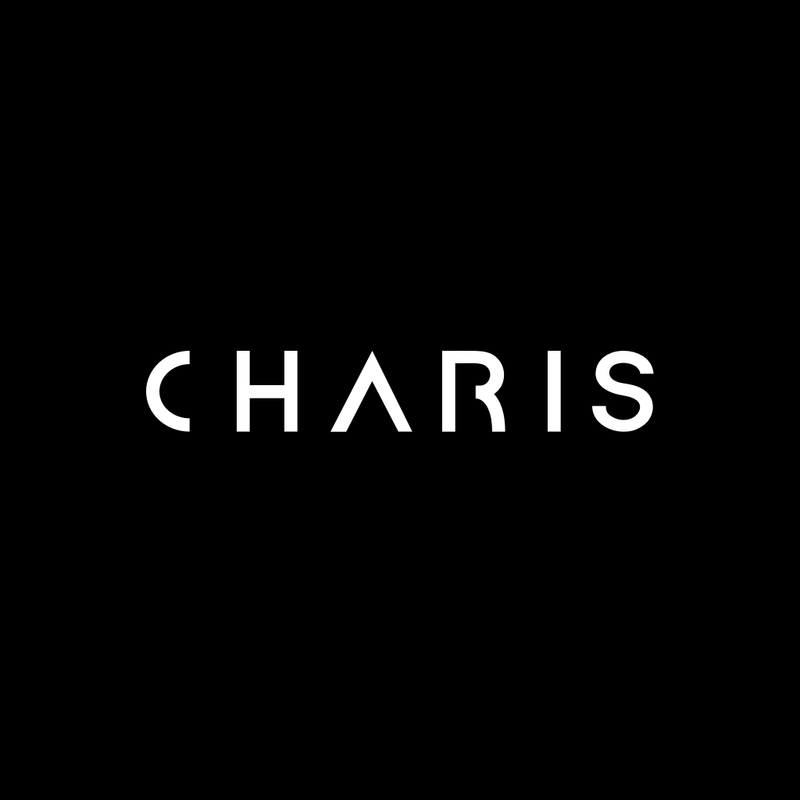 The products look so amazing! Thanks for sharing the unboxing, Kiko!